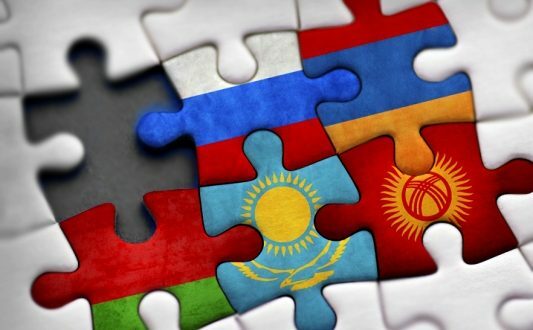 Though the wave of response to the tragic incident in Karaganda (Kazakhstan) is subsiding, the events are worth paying more attention, as the matter concerns the country that is in the same integration system with Armenia and its community. On the night of December 31, at about 1am, a brawl took place between about 30 people in one of the restaurants in Karaganda. As a result, one person died and three were hospitalized. Two Armenians were detained (Torgom Malkhasyan and Sokhak Malkhasyan), and one is wanted (Narek Gururyan). Apart from Armenians, a Kazakh was arrested after the incident. Although the municipal authorities and the police in Karaganda stated that the incident was motivated by domestic issues, there were reports that the brawl and murder were racially motivated, and claims about it are particularly widespread in Vkontakte social network. On this occasion, on January 3, the Prosecutor’s Office of the Karaganda Region stated that some individuals are trying to provoke the citizens and incite unlawful acts. 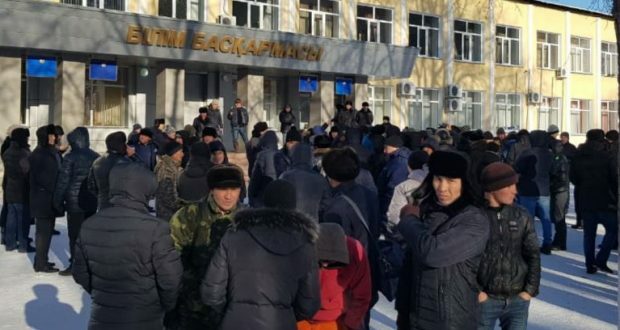 On January 6, a protest took place in front of the Karaganda police station demanding details of the investigation, and the prosecutor’s office of the Karaganda Region launched an investigation into inciting ethnic hatred. On January 3, the Armenian Embassy in Kazakhstan issued a statement on the incident, expressing condolences to the relatives of the deceased. 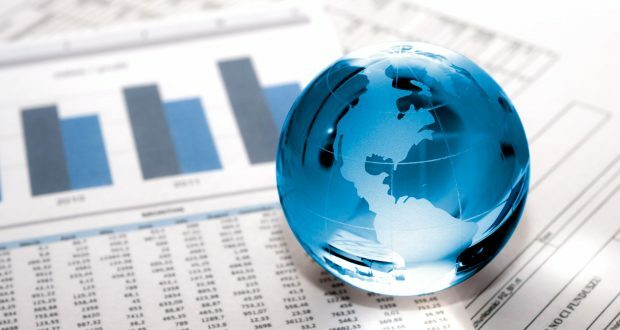 In the statement, the diplomatic mission expressed a hope that mass media will refrain from disseminating false information circulated on social networks. Artur Navasardyan, the representative of the Armenian community in Karaganda, the president of the Armenian National Cultural Center in Karaganda, also expressed his condolences to the relatives of the deceased. 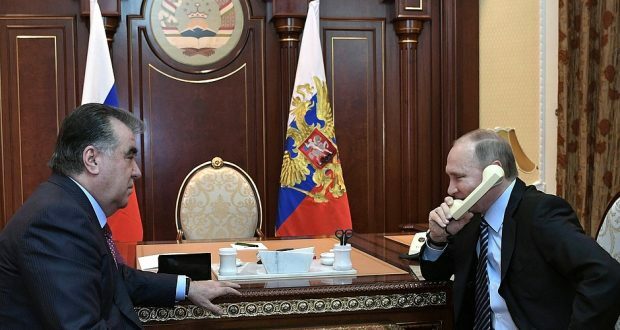 RA Acting Prime Minister Nikol Pashinyan also addressed the incident on January 7, noting that the incident could not have been motivated by ethnic hatred, as there were also Kazakhs among the initiators of the brawl. Nikol Pashinyan also expressed his condolences to the relatives of the deceased. Kazakhstan is one of the most multiethnic states in the world, with only about 60% of its population being Kazakhs. The largest ethnic groups are Russians, Uzbeks, Ukrainians, Uyghurs, Tatars, Germans, Koreans, Turks, Azeris, Belarusians, Kurds, Poles and so on. 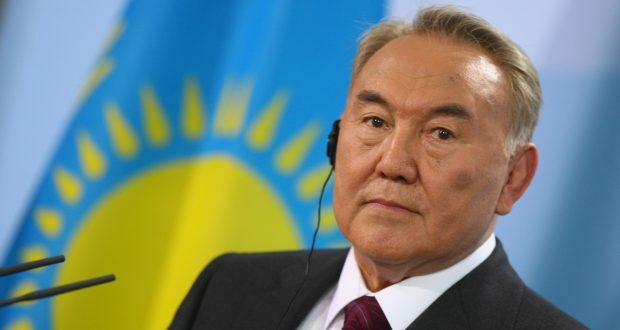 In order to exclude inter-ethnic clashes and protect the interests of ethnic groups, Kazakhstan adopted a Concept of National Unity in 2009. And even though there are no ethnic conflicts in that country, such phenomena can be a serious threat to Kazakhstan’s national security. A striking example of this is the fact that after the incident in Karaganda on January 5, a group of people in the Kazakh Semey city intruded into an Azerbaijani restaurant, trying to take revenge for the murdered Kazakh man. The protest in front of the police station in Karaganda has already been used by the Azerbaijani propaganda. In particular, Vzglyad.az announced about “Armenian atrocities” on January 4. The 1news.az website, in its turn, reported that the demonstration in Karaganda was against the “lawlessness of Armenians”. Novosti.az also made a ridiculous statement that Armenians in Kazakhstan have created a “nest of separatists”. 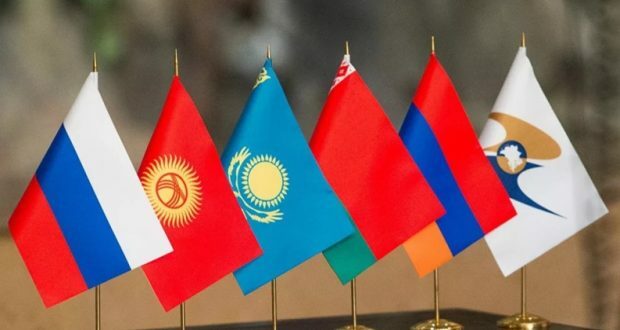 The aforementioned should first of all be subject to a proper evaluation by the authorities of Kazakhstan, and Armenia should draw the attention of its partners in Eurasian structures on Azerbaijan’s destructive and provocative actions.